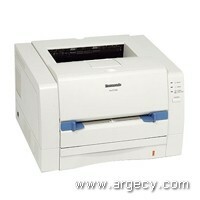 The KX-P7100 laser printer from Panasonic is the ideal solution for desktop, SOHO and office environments. Equipped with auto duplex function, 2MB RAM and a 250-sheet input tray, it is optimized to support applications for Windows. 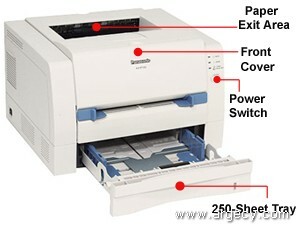 The KX-P7100 also comes with a versatile manual feed, auto interface switching, and an ergonomic design. 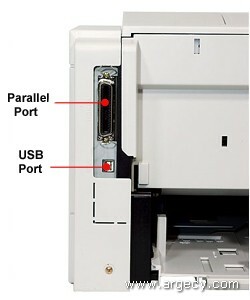 This printer definitely provides the quality you have come to expect from Panasonic.